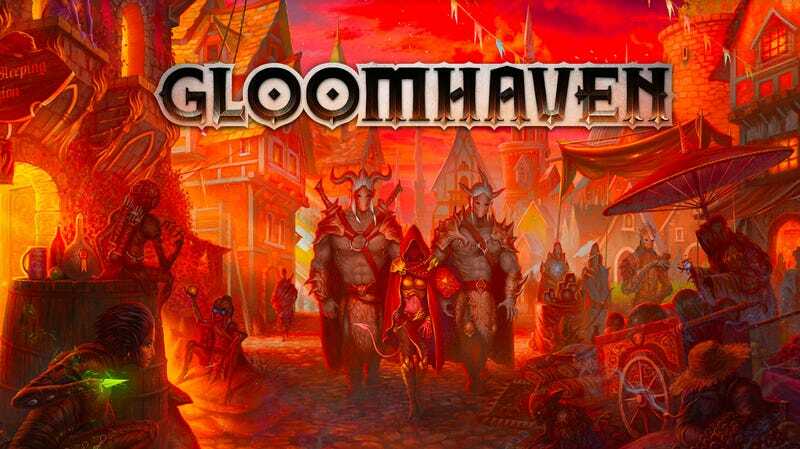 Gloomhaven, a very very long and popular board game, is getting a digital adaptation sometime next year. Asmodee Digital say the game—being developed by Flaming Fowl—will be available via Early Access on Steam in Q1 2019. It’ll feature “an infinitely replayable roguelike mode”. It’s weird seeing a board game so clearly inspired by video games get...a video game, but the board game made over $4 million on Kickstarter, so it’s not like there isn’t a market for more Gloomhaven stuff.